Soon after James Pulham and Son built the striking new boat house at Sandringham in 1868, they were asked to build another on a magnificent country estate called Pierremont, in Darlington, County Durham. The mansion was a fine example of Gothic design, and was once the home of Henry Pease, a member of one of Darlington’s foremost Quaker families, and youngest son of Edward Pease, the ‘Father of the Railways’. 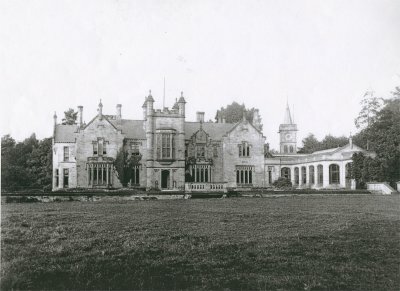 Fig 1 is a photograph of Pierremont House, taken c.1875. In 1864, Pease purchased some more land – across the road from his mansion – that ran down the side of his estate, in order to improve and extend his vistas. The land was very boggy – having previously been used as the town’s manure dump – so, in 1869, he invited James 2 to advise him on what improvements could be made. This was just one year after the Pulhams had worked at Sandringham, and there is little doubt that, in this case at least, the success of one job led to the commission of the other. One can easily imagine James 2 describing the magnificent lake and boat house he had recently constructed for the Prince of Wales, and Henry Pease deciding that he would like something like that himself. 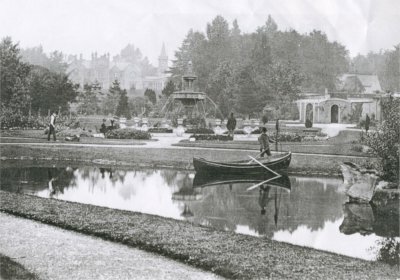 These no longer exist, but Fig 2 is a photograph of the boathouse, taken c.1875, and shows that it was very similar indeed to the one at Sandringham. 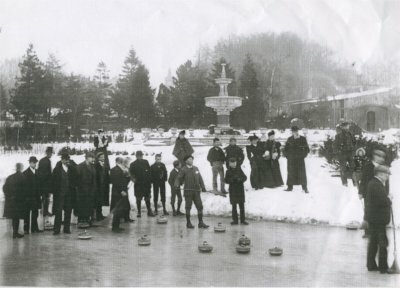 Fig 3 shows boating on the lake at Pierremont, and Fig 4 pictures a group of locals curling on the frozen lake during the winter. Apart from the boathouse, this set of pictures includes other features that were common to other sites on which the Pulhams worked. The conservatory fernery at the side of the Mansion in Fig 1, for instance, looks quite similar to others with which they are known to have been involved. Another feature is the large ornamental fountain that can be seen in the background of Figs 3 and 4. This was made in the Pulham Manufactory at Broxbourne, in Hertfordshire, although neither this nor the fernery is mentioned in the firm’s booklet, which only includes details of the actual landscaping work done by the firm. ‘At the time of my visit they were very gay and effective. The flower beds around the fountain are laid out in grass, which gives a chaste and elegant appearance to the whole. The lake, though not of large dimensions, is certainly one of the best that it has been my good luck to see – not a shadow of stiffness or formality about it. Around the sides, very appropriate masses of rockwork have been placed, giving the whole a very natural appearance. Henry Pease died in 1881, and his wife Mary continued to live at Pierremont until she died in 1909. The estate was then sold for building development, and, although the mansion was divided into flats, it still retains much of its original elegance. The fountain was presented to the Borough in 1925, and was moved to Darlington’s South Park, about two miles away. 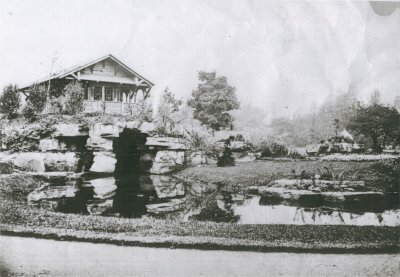 It is likely that James Pulham and Son were involved in this transfer, because there is also a rock garden in South Park that is almost certainly their work. 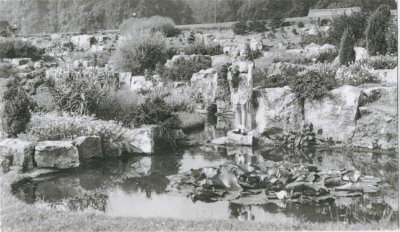 Fig 5 is a picture of a young girl among the rockwork, and shows what this corner of the park was like c.1930. This would be when James 4 was in charge of the firm, and one can observe that the layout of the rocks is much more sparse than it used to be in James 2’s day. It is composed almost entirely of natural rocks, rather than Pulhamite, and typical of the more ‘minimalistic’ style adopted during the firm’s latter years. 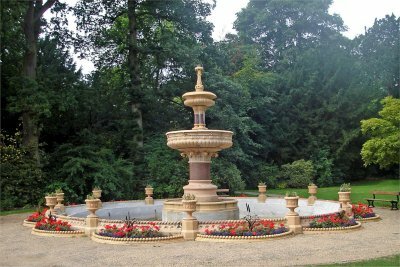 The fountain was allowed to deteriorate quite severely over the years, but, between 2003-05, South Park was blessed with a £3.9 mil restoration project, part funded by the Heritage Lottery Fund. One of the major features of this project was the complete restoration of the Pierremont Fountain, complete with its set of vases. The result of this work can be seen in Fig 6. Posted on March 1, 2012 June 4, 2016 by Claude HitchingPosted in Sites Month 2Tagged . . James Pulham and Son, Boat Cave, boathouse, Darlington, dropping well, fountain, Henry Pease, Pierremont Park, Pierremont Vase, South Park.